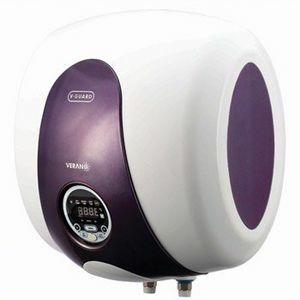 If you have been wondering that buying an instant water heater is not as wise as buying a storage one, V-Guard has an answer to it. 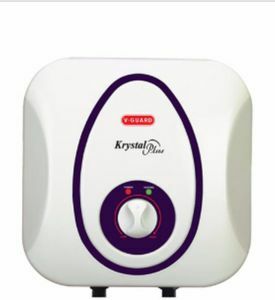 The V-Guard instant geysers even have a good storage of up to 15-liter even on instant type models, which means you will feel more comfortable using them. 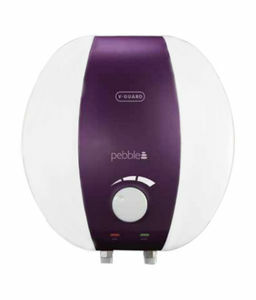 And as it goes without saying, the horizontal geysers and V guard Iris are budget-friendly, more than many top brands in this segment. 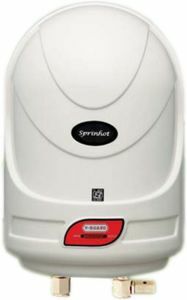 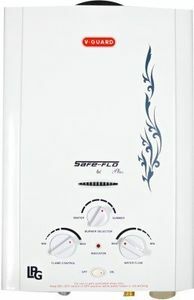 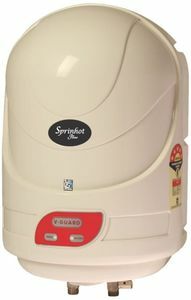 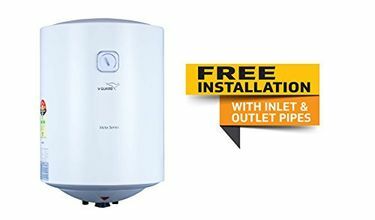 So, without wasting any time, read the water heater user reviews and go ahead to buy a V-Guard water heater online at the best price from popular stores like Flipkart, Shopclues, Amazon etc.